Disruption is everywhere. Uber has revolutionised the taxi market without even owning its own taxis, while digital wallets have many banks scrambling to keep pace with new technology. 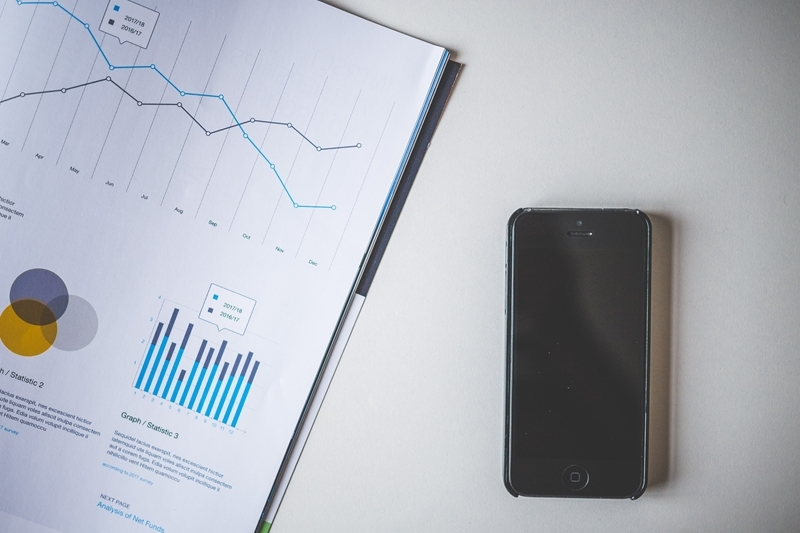 The advent of new, smarter tech has created efficiencies across almost every single industry. 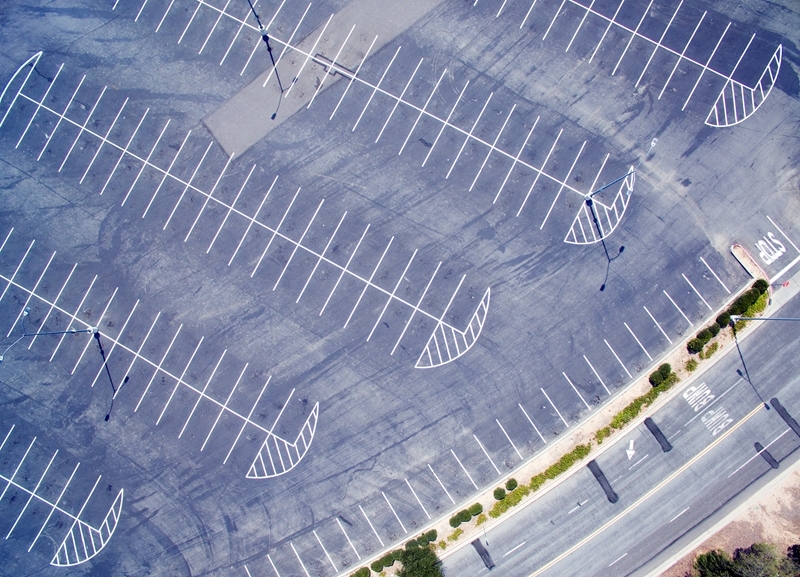 For Australia's parking sector, new technology facilitates automated processes and less time spent on manual, error-prone tasks. But operators must first understand disruption before they can deal with and embrace it. So what technologies are changing the fundamentals of Australian parking? Sensor technology has revolutionised parking monitoring. Vehicle sensor devices are embedded in each parking space and constantly track whether a space is filled or not, and how long each has been occupied. Sensors are a crucial part of Australian parking management's future. Sensors provide detailed, accurate, real-time overviews of parking infrastructure utilisation/occupancy and vehicle compliance. Data is sent instantly to a single, central management system and on to officer handheld devices in the field. Enforcement teams no longer need to chalk cars, and can caution/issue infringements to only those vehicles that require it, without having to check every vehicle across the site. This new technology disrupts the way traditional parking compliance works and improves the efficacy of civic enforcement teams significantly. You can control almost every other aspect of your life from a smartphone – it makes sense for parking to be impacted by the tech too. Identifying how many parks are available in a complex, and where they are. Paying for parking or topping up existing parking. Giving real-time parking traffic information. These outcomes can be achieved through solutions like Duncan's Parking Enterprise Management System. Integrated parking and enforcement technologies have the ability to sync real-time data between sensors, parking machines, driver smartphones and central management hubs, feeding live parking information (controlled by the operator) to consumers and employees alike. These new app-based technologies are shaking up the industry to deliver efficiency and compliance for parking operators, and convenience, guidance and choice for drivers. What kind of technology is changing the way we view parking in our cities? Just as Uber created a new market for people to secure transport, peer to peer (P2P) ideas are starting to impact the parking industry. There are start-ups that can now connect drivers to unused private parking spaces on residential property, allowing them to pay for and book the space for certain periods of time. The NRMA believes it makes sense for bodies like the NSW government to encourage this style of parking solution, as it reduces the strain on existing infrastructure and can minimise the number of drivers seeking out parking at congested council-run and commercial developments. Look out for new public-private partnerships that embrace the P2P shift and increase the available parking in busy urban centres. As technology evolves, every industry on the planet is going to have to evolve to keep up. With PEMS, Duncan Solutions are recognising the necessity of change, and ensuring parking is in line with the smart cities being shaped by smart tech. Will your parking keep moving alongside disruptors, or fall behind? To start moving forward, talk to the team at Duncan Solutions.